LAOAG CITY — A bridge dating back to the Spanish colonial era is under threat from a government road project; and local history advocates are urging the preservation of the historical landmark. The Puente de Barit at Brgy. Barit, this city, is among the heritage structures in the province, according to Fr. Ericson Josue of the Diocese of Laoag. A historian, Mr. Josue said three other bridges designed with the same three arches were built at Brgys. Tupec, Bulangon and San Mateo. He said the bridges might be as old as the Spanish churches in Ilocos Norte province that were built before 1888. But, just like some surviving colonial bridges in Ilocos Norte, the Barit Bridge never became the subject of extensive conservation efforts, he said. On August 10, 2018, social media posts reported that workers undertaking a road widening project there tried to demolish the approaches of the bridge. 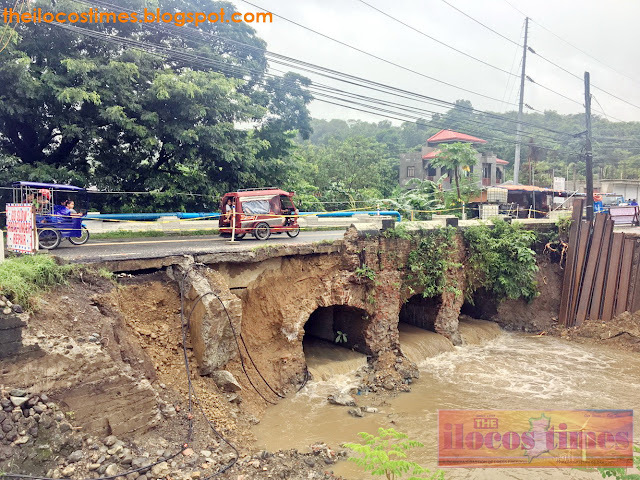 “[Public Works] Secretary Mark Villar has already ordered the Department of Public Works and Highways (DPWH) in the first district of Ilocos Norte to stop the demolition of the bridge or any part of it,” said Aianree Raquel, Ilocos Norte tourism officer. In another post, Rep. Rodolfo Fariñas (1st district, Ilocos Norte), who hails from Brgy. Barit, said he has also intervened. 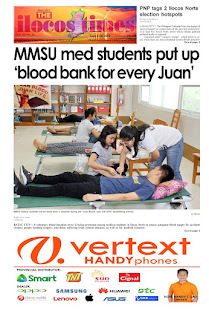 “As early as the other week when I saw the barricades due to the impending construction work on the bridge, I asked the district engineer to stop the construction [for] the meantime until they show me the complete plans,” Mr. Fariñas said. Mr. Raquel said the provincial government has asked the National Commission for Culture and the Arts, the National Historical Commission of the Philippines and the National Museum to also intervene. “We have been assured by our top cultural agencies that they will send experts to assess the damage done and determine actions to be taken,” Mr. Raquel said. Bernard Joseph Guerrero, a heritage advocate based in Paoay, Ilocos Norte said the bridge falls under the coverage of Republic Act No. 10066 [National Cultural Heritage Act] that protects structures of historic importance which are 50 years old and older. “Where historic importance is presumed by default [as in Barit Bridge], the local government will be liable for its unwarranted destruction,” he said. A new bridge “Does not justify the destruction of one that carries and symbolizes memories of the city and its town folk, as well as its history for over 200 years,” he added.